Jung Yong-hwa Is Listed Among the Top 10 Highest Earning K-Pop Stars: See Yonghwa’s Net Worth! Jung Yong-hwa is listed among The Top 10 highest earning K-Pop Stars, Daebak! 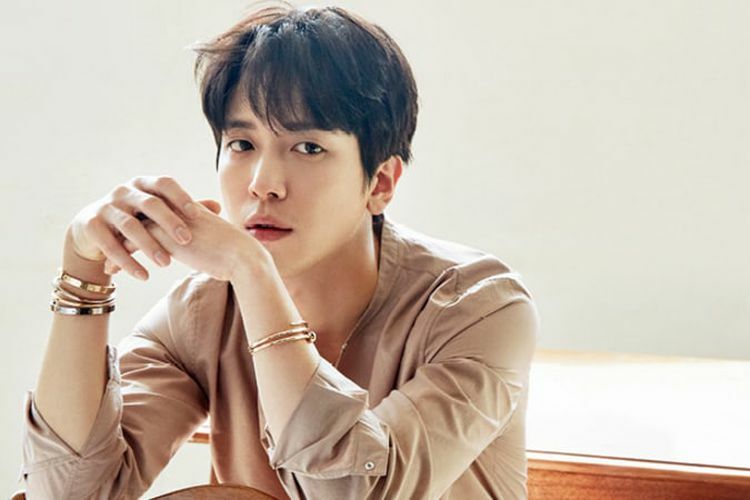 Jung Yong-hwa is known as the CNBLUE member who has tightest activity schedule among the group members, yet never complains about it, and still does his job. 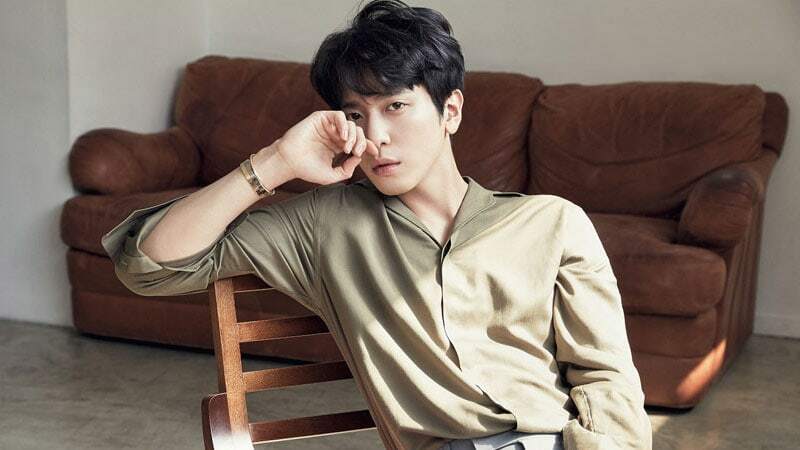 Even CNBLUE’s Jung-shin said, “When CNBLUE was just starting out, Yong-hwa hyung mainly had activities, so the rest of the members felt very apologetic towards Yong-hwa hyung.” In addition, Jonghyun also said thank you for all the great work that he did by himself, never complaining nor showing his frustration. With his hard work, it’s no surprise if he was listed as having the highest earnings. His estimated net worth is around $20 million. He ranked in 6th place for the richest K-Pop stars, beating out Hwang Jung-Eum, Leeteuk (Super Junior), UEE (After School), and T.O.P (Big Bang) who were in 7th-10th place. With all of his wealth, he can have nice cars. He got a Jeep Wrangler Chelsea cj400 and a red Porsche after he finished his One Fine Day tour. Even though there are rumors that he lives in a luxurious house in Seoul, there was never any proof. The fact is, he still lives in an apartment unit. Yong-hwa is not just a handsome face and many talents, he’s also a hardworking man.